Franky is an nominated singer-songwriter born and raised in the Darling Downs. 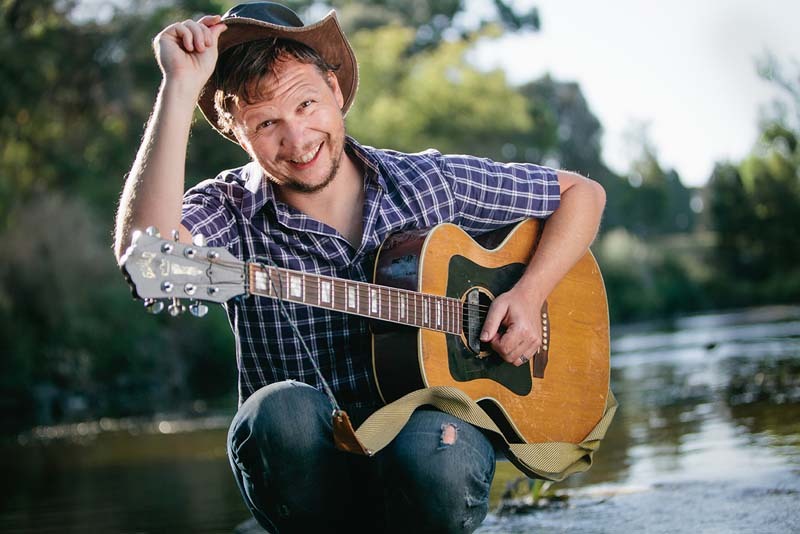 His material examines what it is to be Australian, from songs about drinking and ogling women, to much more sensitive material covering love, friendship and bullying. Fluff your feathers and preen your sheen in preparation for this deluxe platter of featured Parlour artists as they strut, strum and sass up the stage in an everchanging cast of super babes.